Every time I look at Gordon, he is taking his clothes off. "I want to be cold." he tells me. The other day I asked him to please put some clothes on and he said, "So I won't melt?" Very cute!! 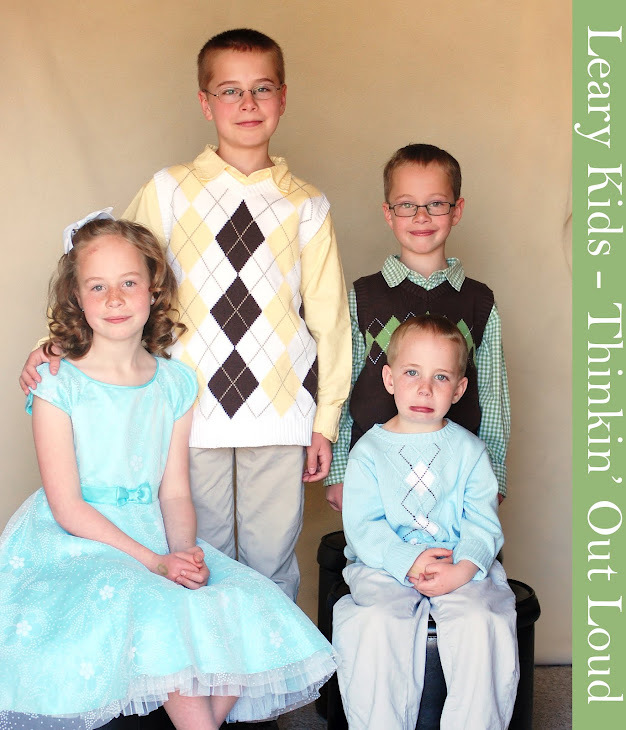 I love the photo fo the kids on your blog!! Thanks for stopping by my blog to enter my Usborne contest- unfortunately your entry wasn't selected. Thanks again! Please keep Usborne in mind for any of your shopping needs in the future.